Tired of scanning through charts, trying to find the markets that are actually trending, rather than those that are simply moving sideways? The Hawkeye Tools for TradeStation RadarScreen is the answer. 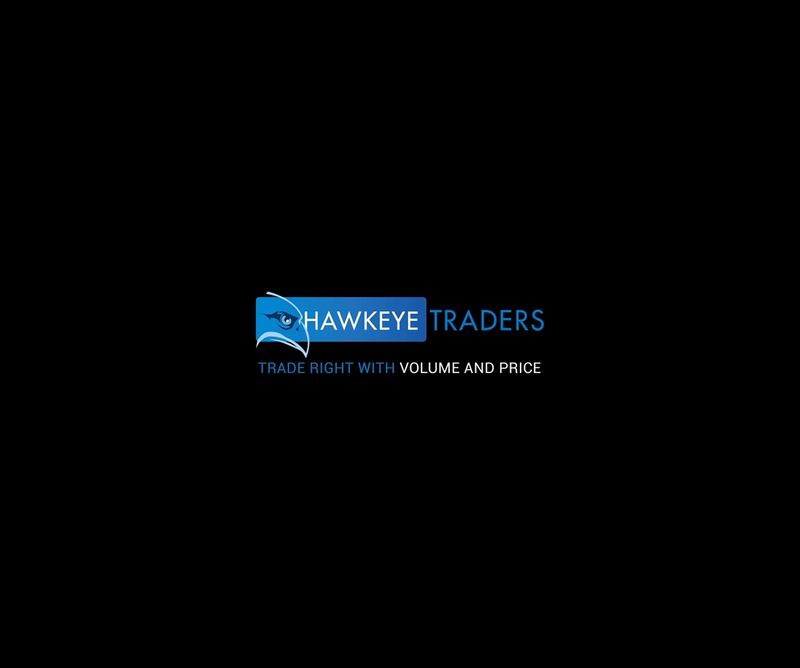 It’s an essential tool for the serious trader, giving you the power of Hawkeye in one place, in one window. Find out whether an instrument or market has just changed trend from bullish to bearish or vice versa – simply check the column for Trend on your RadarScreen. Displays the number of trend bars currently in the trend. To see where the volume has just changed from buying to selling, or from selling to buying, check RadarScreen to view the Volume Indicator. If you prefer to enter trades when Heatmap has just changed from dark green to bright green or from dark red to bright red — the Tools for RadarScreen will show you instantly. 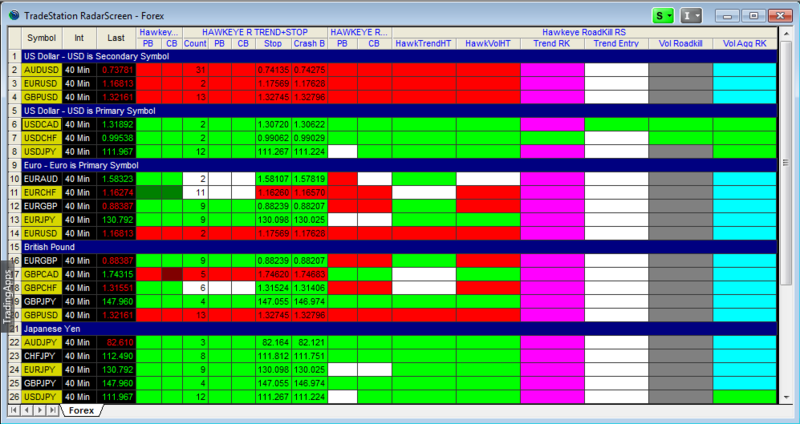 When you need to look at two timeframes simultaneously, use Roadkill in your RadarScreen. No more searching through multiple charts – it’s all there in one place. The Tools for RadarScreen makes trading easy and directs you instantly to those markets and instruments with the greatest potential and lowest risk. No more time spent searching out the opportunities. They are delivered to you simply and quickly in your RadarScreen window, allowing more time to analyze the setup and plan where to take your profits. 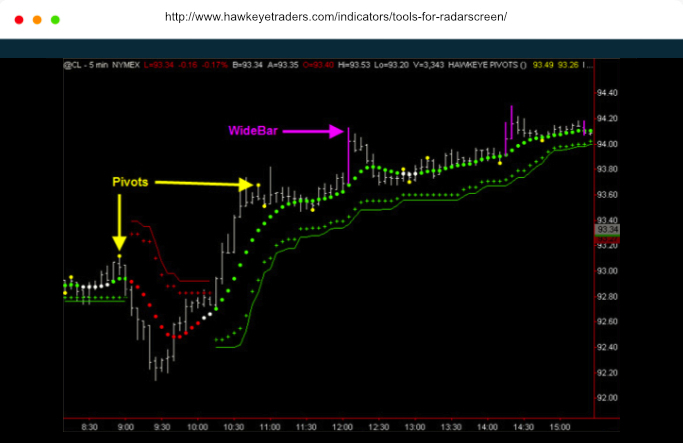 Let the Hawkeye Tools for TradeStation RadarScreen do the work for you!